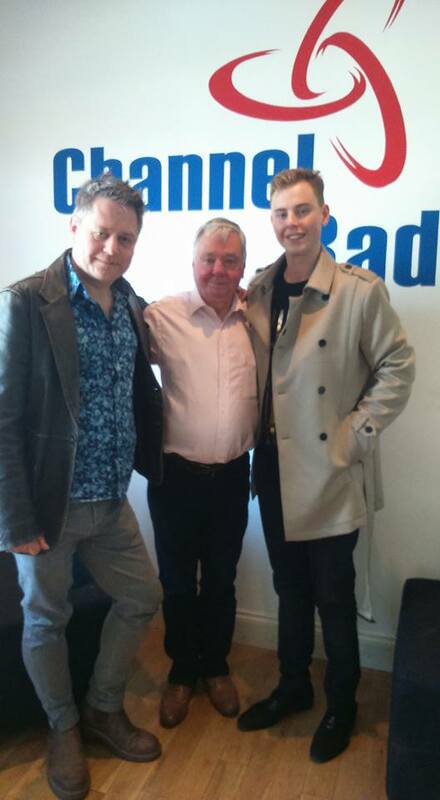 On Saturday the 16th May, Misty Moon’s Curator Stuart Morriss & MC Chris Collins went to rural Dymchurch in Kent to be interviewed on David Barry’s Imaginarium show for Channel Radio. Stuart & Chris had a great time talking all things Misty Moon and the chat was interspersed with some classic tunes chosen by them. Click the link below to hear the whole interview on Channel Radio’s Encore programme.